Yummy Snack Foods™ is proudly a 100% Australian owned and operated company. Yummy Snack Foods™ has an extensive range of snack food products under the companies’ premium brand Yummy Fruit & Nut™. 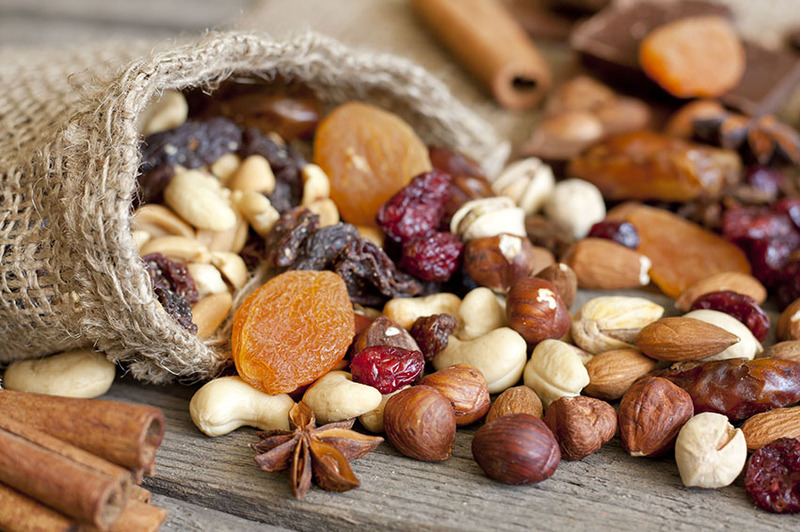 The range of Yummy Fruit & Nut™ was established to bring a healthy range of Nuts, Dried Fruits, Snacks, Mixes, Organic, Health Lines, Chocolate and Confectionery products to the consumer. 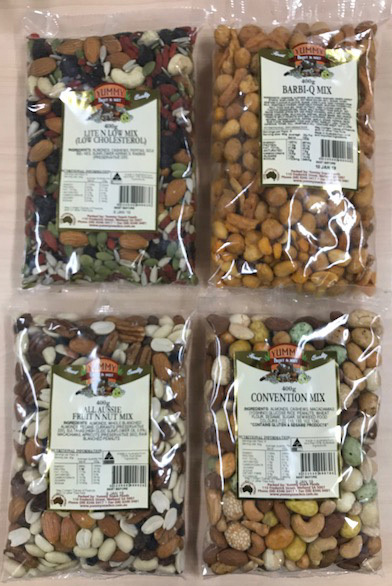 NEW to the range are the All Aussie Fruit and Nut Mix, Barbi-Q Mix, Convention Mix and Lite n Low Cholesterol Mix (pictured below).